Be Sharp! Are You On The Cutting Edge? Ask hygienists if they like to sharpen instruments. The answer will be a resounding “NO”! Ask dentists if they like to see their hygienist spending time sharpening instruments. No again, they want them producing or on the phone filling schedules in order to produce. Understandable. It’s a dilemma. 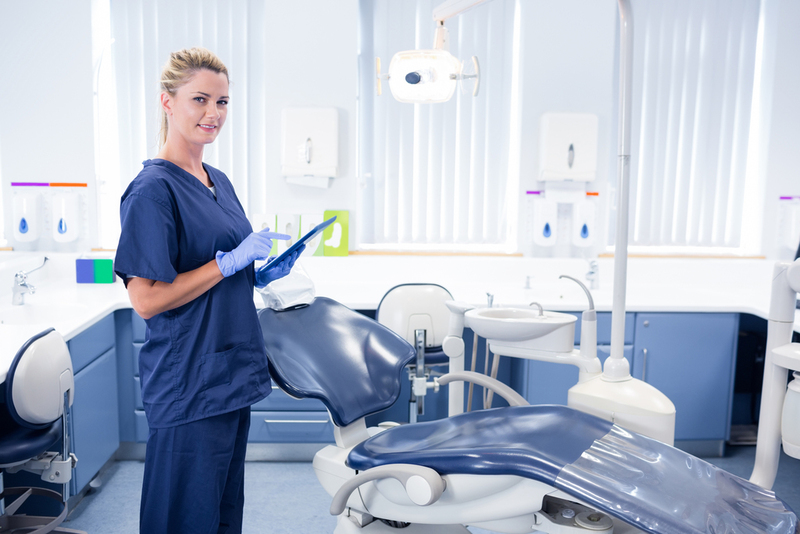 A study conducted by RDH magazine found that 25% of hygienists sharpen their instruments less frequently than once per month, and half of those quarterly or less. With approximately 70 – 80 % of our population suffering from periodontal disease, and our registered dental hygienists being charged with providing the non-therapeutic periodontal treatment, how can we not address the critical state of the instruments that hygienists use to provide this service? Here are some reasons to be sharp, and strategies to stay sharp! 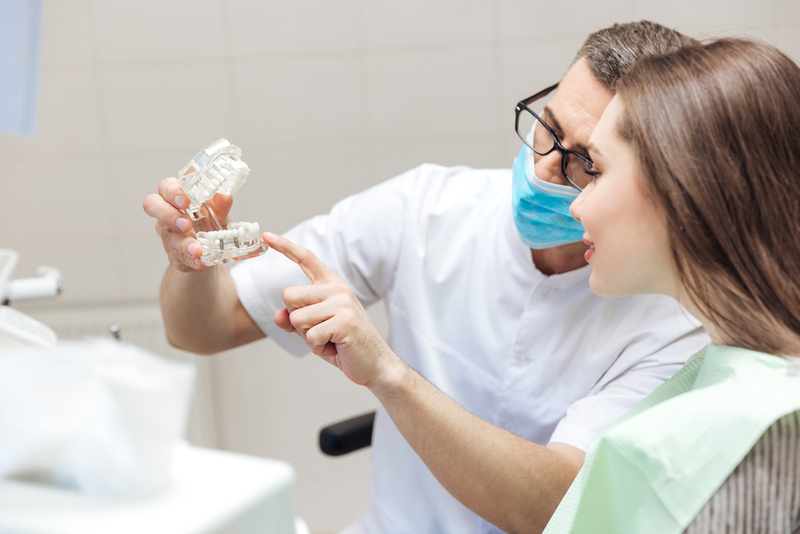 Check out the following links to the two companion articles that review this challenge and provide solutions for change; a win-win for both the dentist and the hygienist. Be sharp! Is Your hygienist On The Cutting Edge?